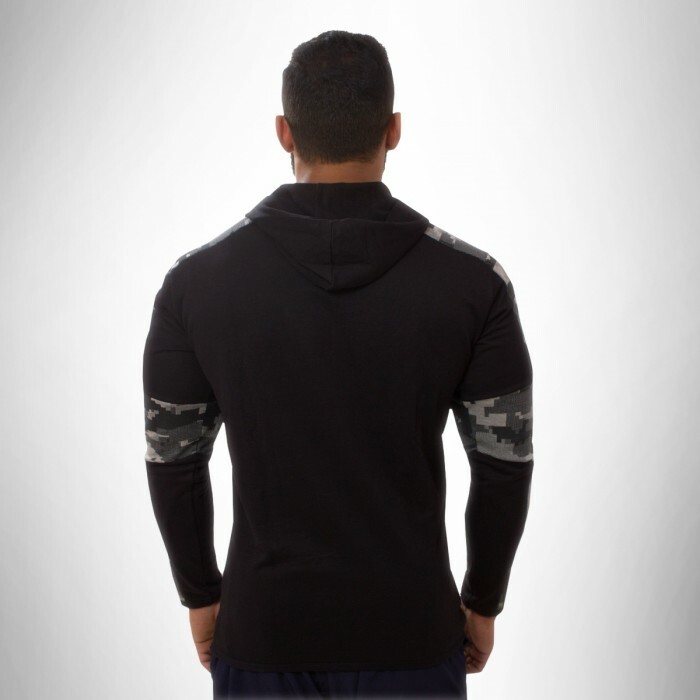 These matrix hoodies are from the future. 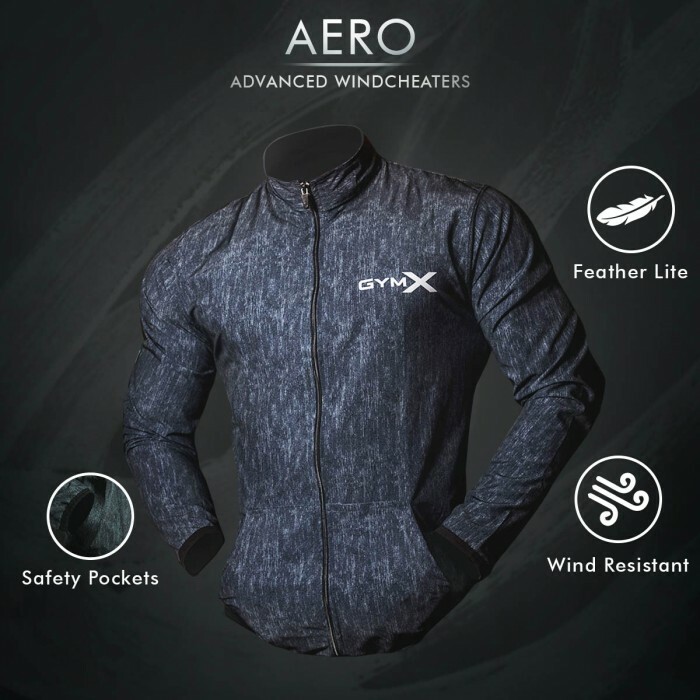 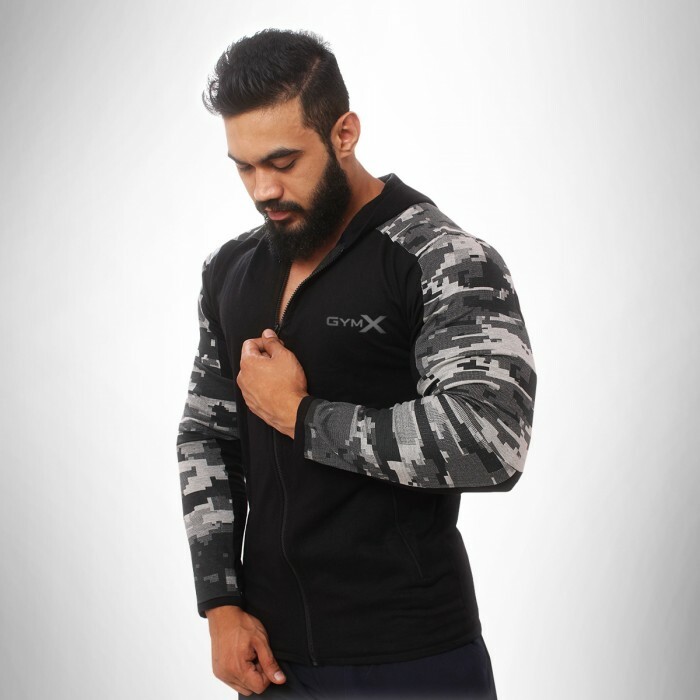 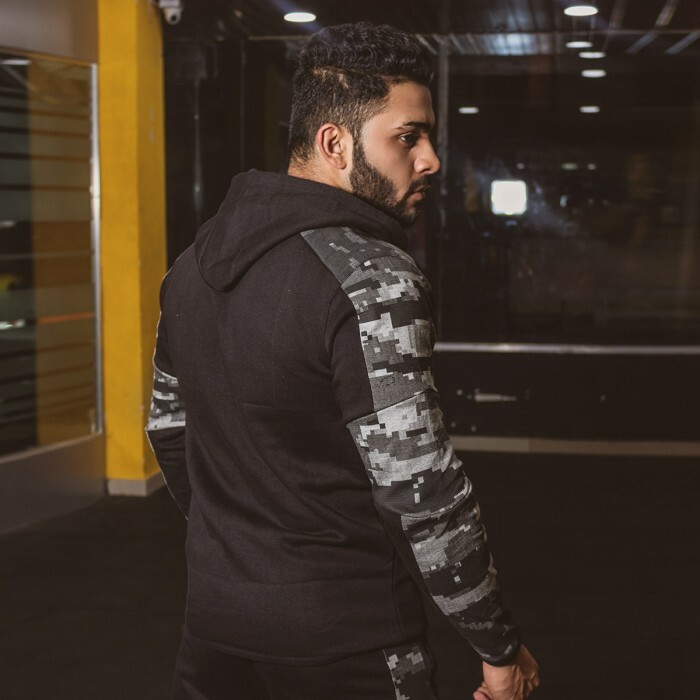 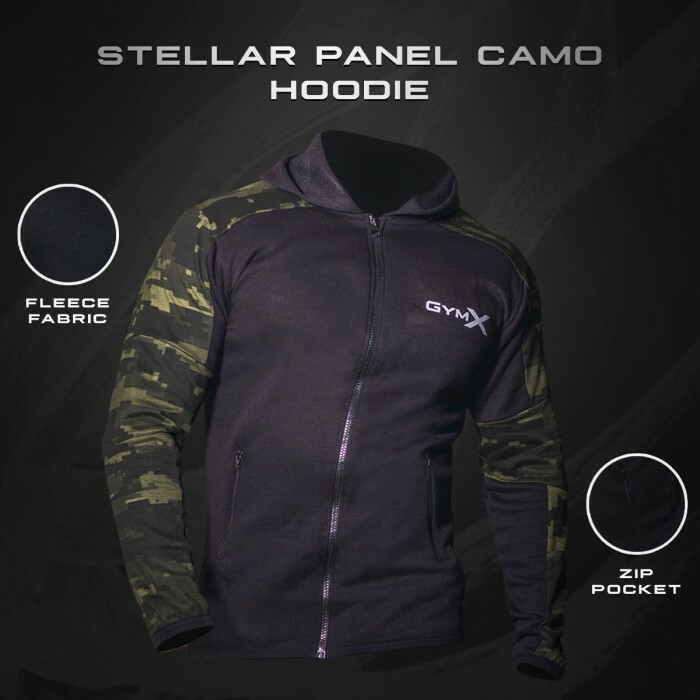 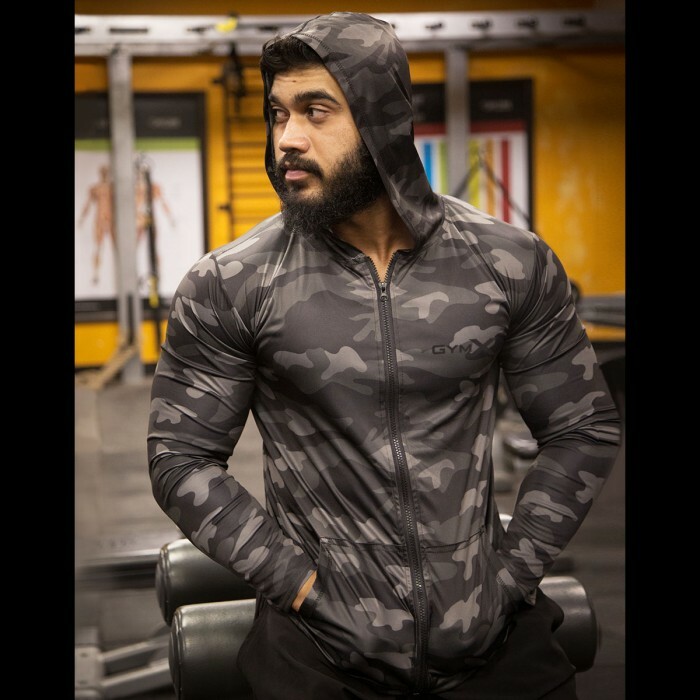 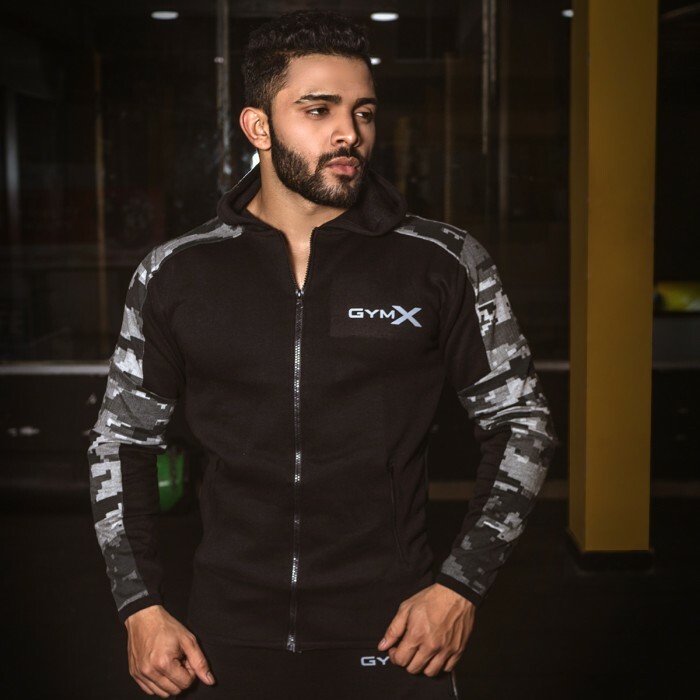 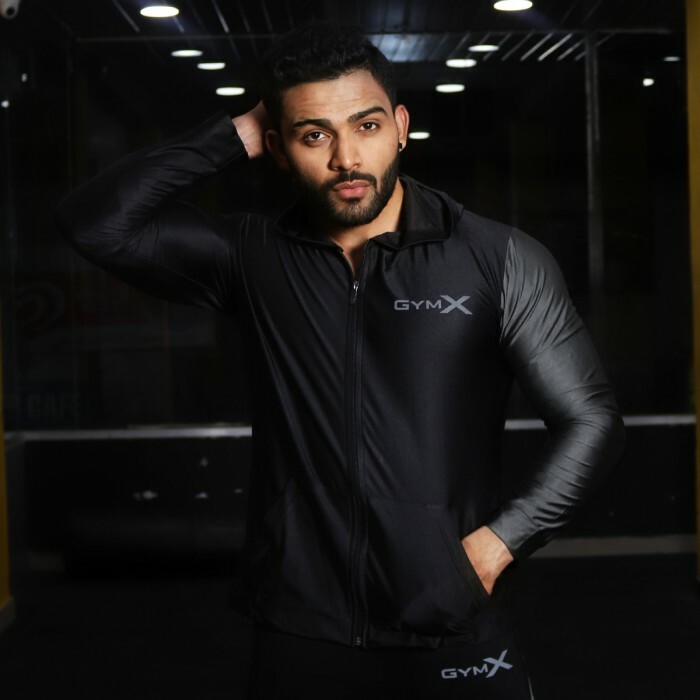 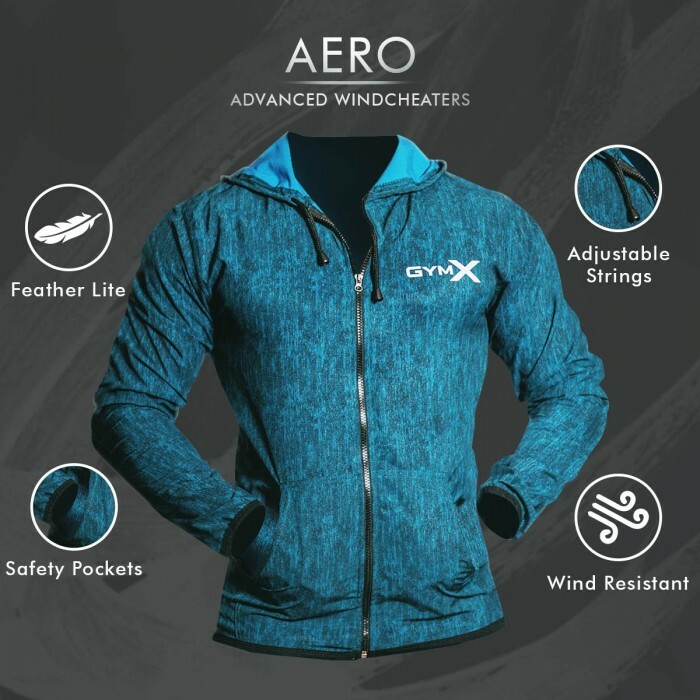 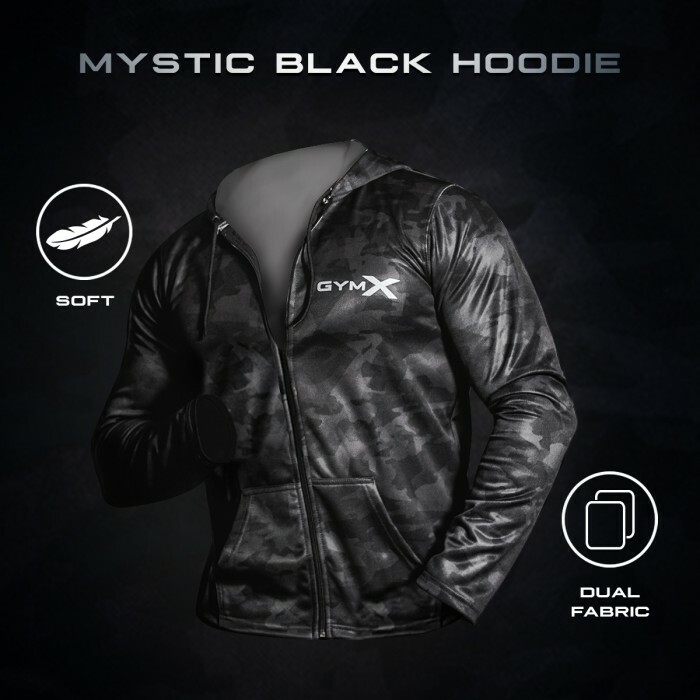 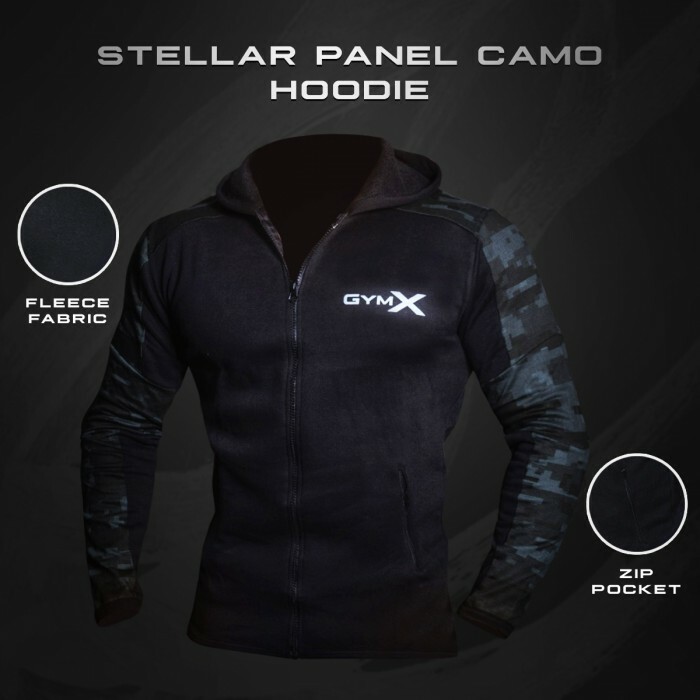 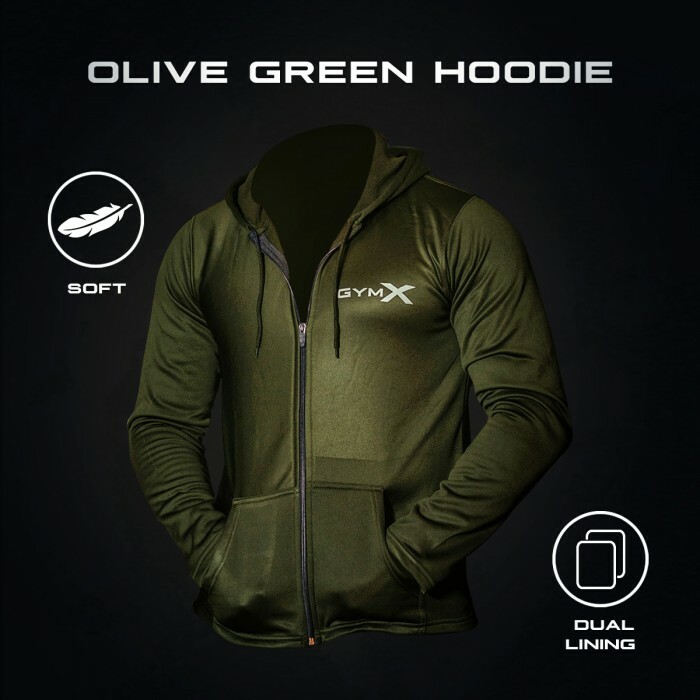 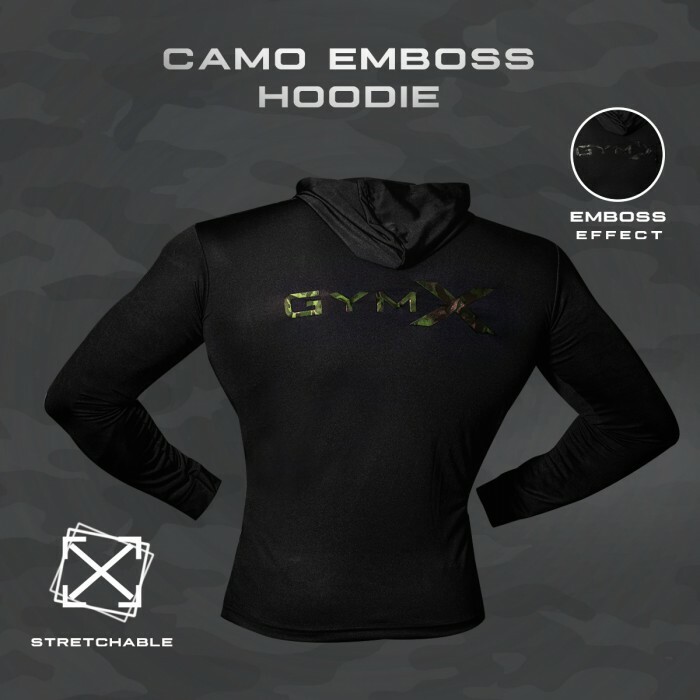 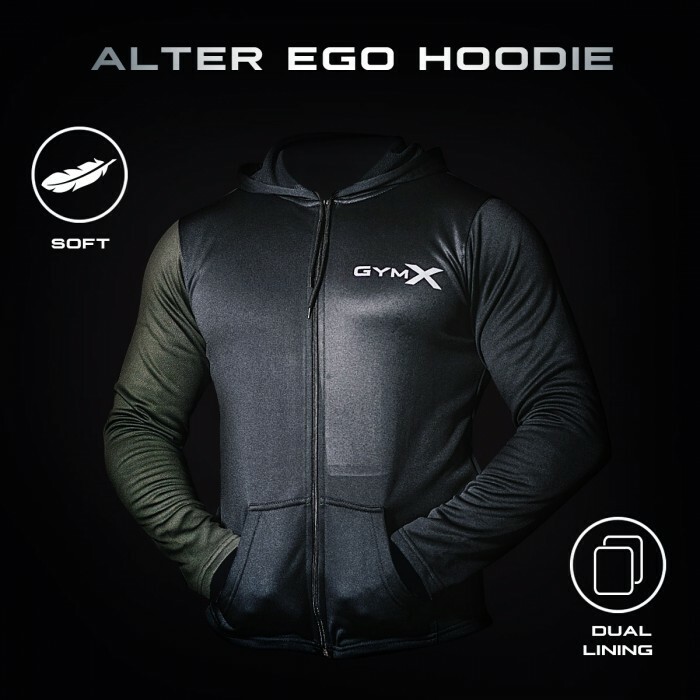 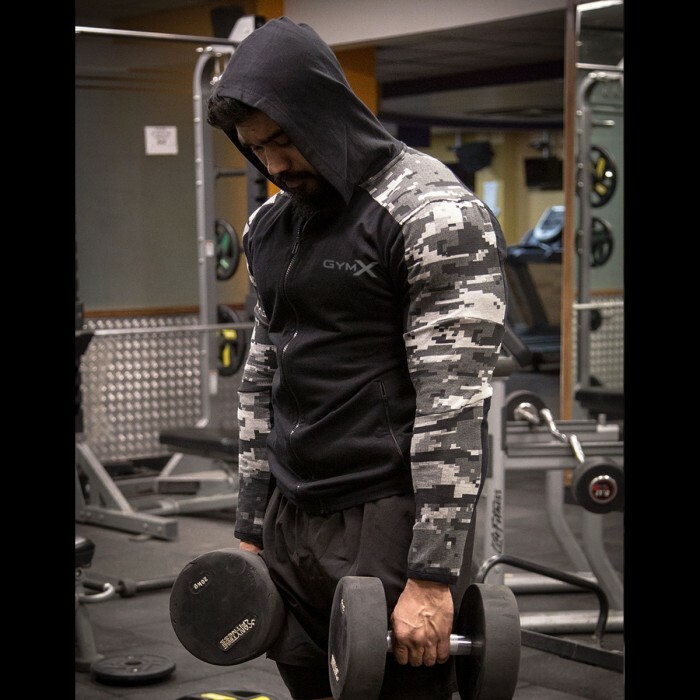 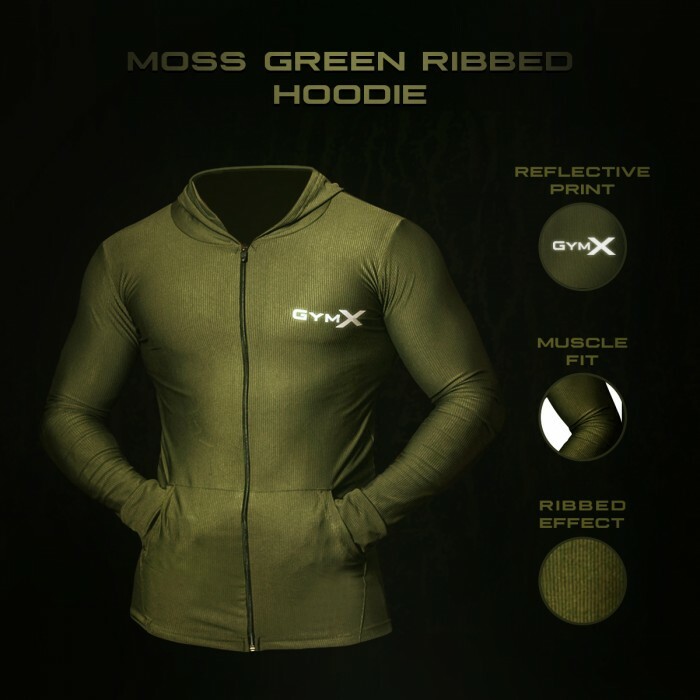 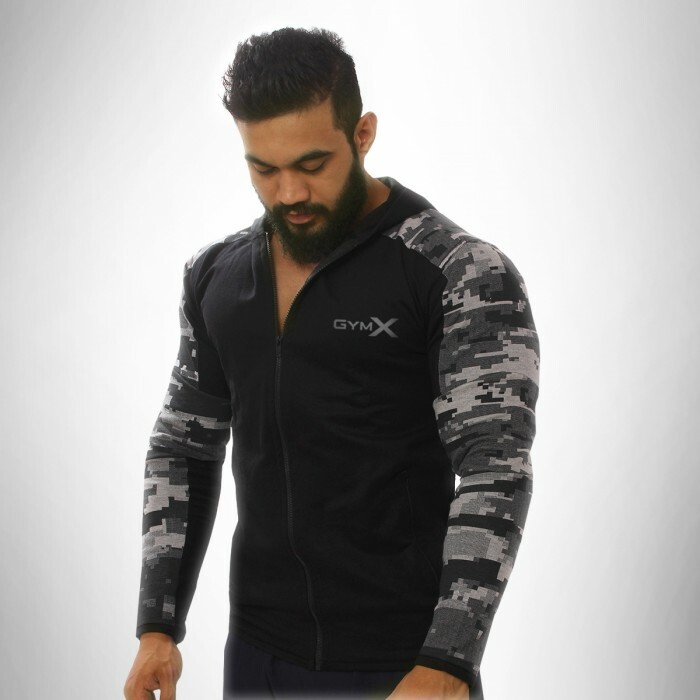 Designed in futuristic matrix camo design, these hoodies offer extreme comfort with functionality. 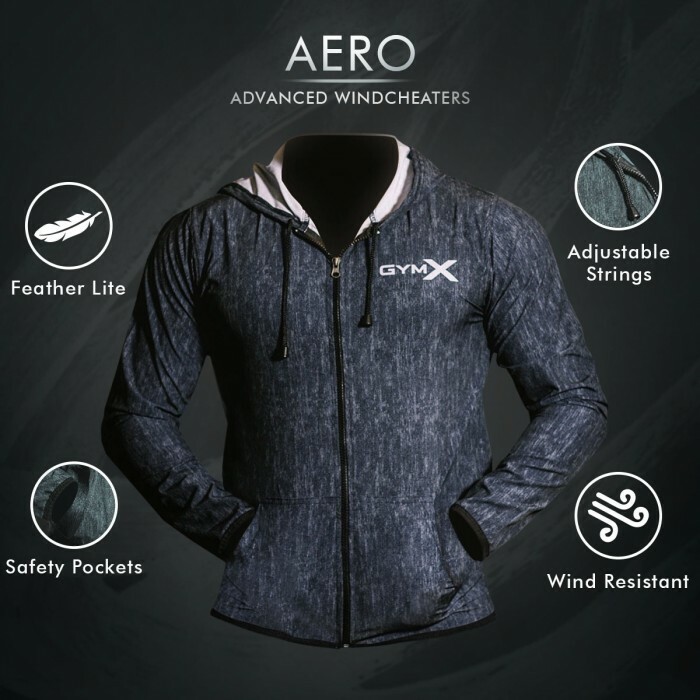 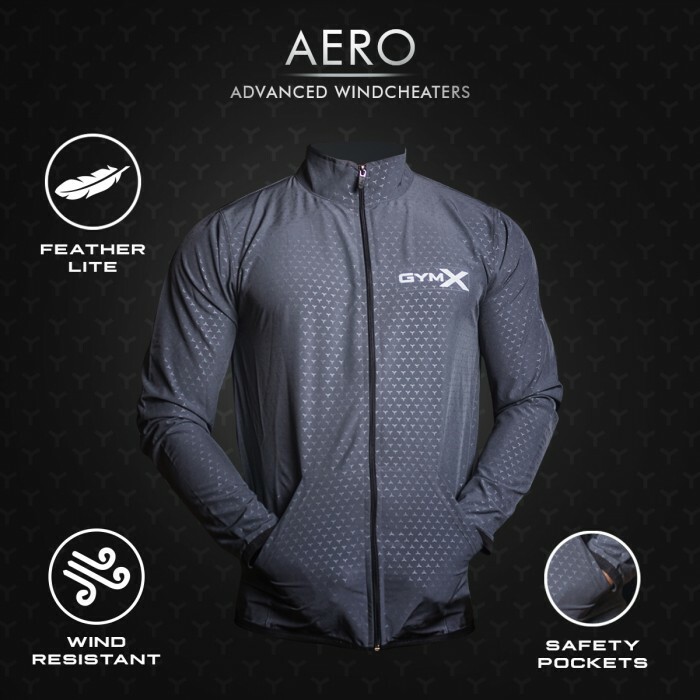 Intelligently designed with pockets- to secure your valuables. 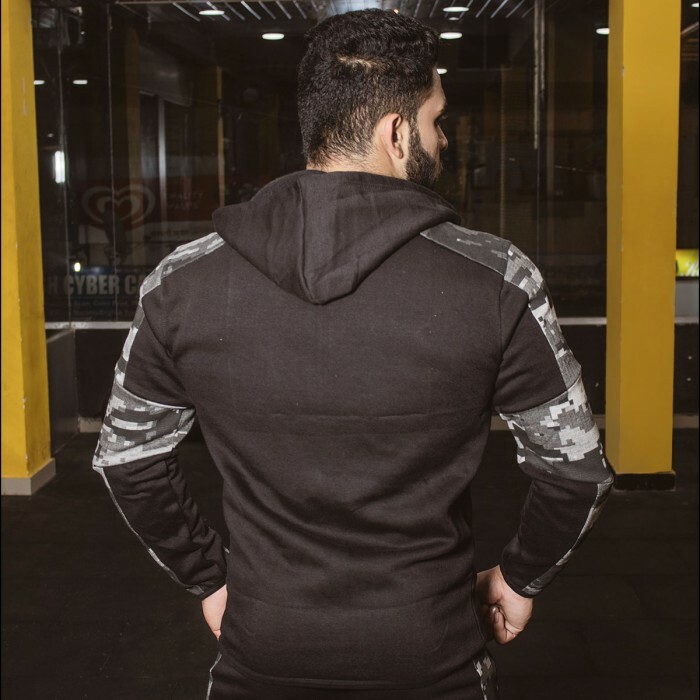 Model is 5"9' feet tall, 80kgs wearing Large for the shoot.